Siva was hesitant to approach Ajith for Vivegam as he had just undergone a major knee surgery back then. 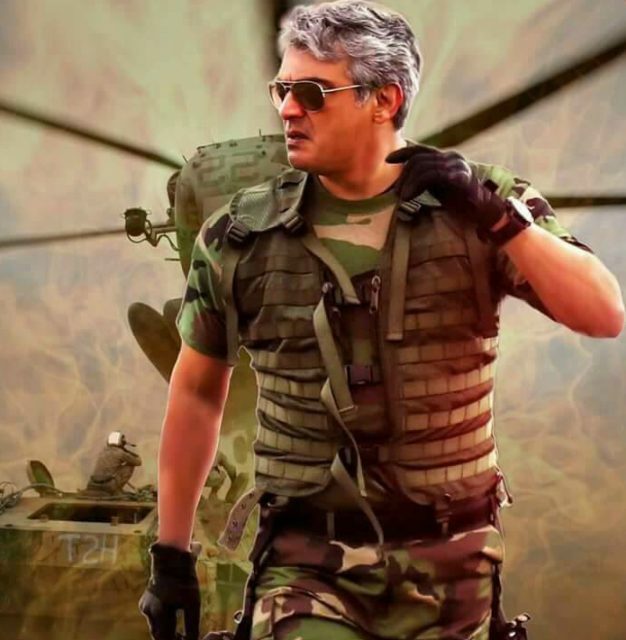 During a recent interaction with a leading daily, director Siva revealed that he was initially a bit reluctant to approach Ajith Kumar for ‘Vivegam’ as he had undergone a major surgery back then. He went on to add that despite doctor’s orders ‘Thala’ exerted himself to the fullest and underwent a physical transformation. “I narrated him the script and after listening to it, he assured that he will be ready soon. He exerted himself against his doctor’s advice, working out two hours in the morning and two hours in the evening. He did what he promised,” he added. Besides this, Siva also spoke about his decision to cast Vivek Oberoi in ‘Vivegam’ and said that he wanted an intense actor to play the antagonist opposite ‘Thala’. He went on to add that the Bollywood star agreed to be a part of the film in no time. “Vivek Oberoi is a powerful actor. When I conceived this character, I wanted an intense actor to essay the role. From the production side, they suggested Vivek Oberoi since he has an international look, knows Tamil and he likes Ajith sir a lot. “He agreed to do the film within the first fifteen minutes of the narration. As a screenplay writer, I felt it was a big success that I convinced an actor so soon. I honestly felt confident about my script,” he added. Well, we hope that ‘Vivegam’ turns out to be a success at the box office and helps him add another feather to his cap. All the best! So will you be watching ‘Vivegam’ on August 24? Tell us in the space below.